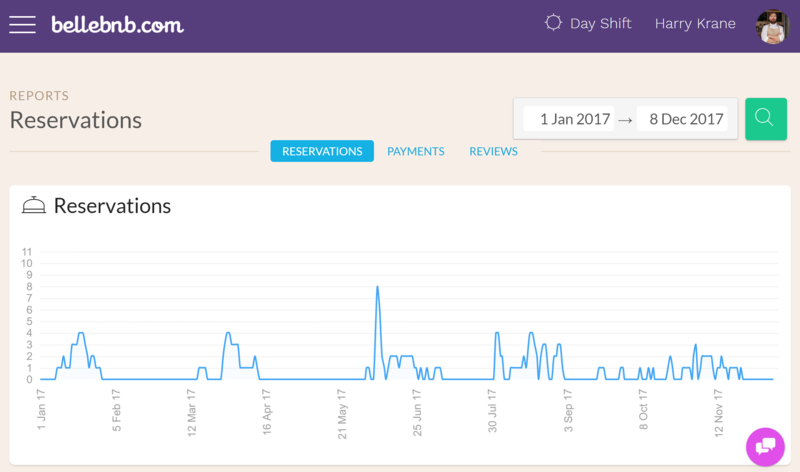 2-ways Airbnb integration and Google Hotel Ads showcase your Airbnb on Google.com and Google Maps, across desktops, tablets, and mobile devices. 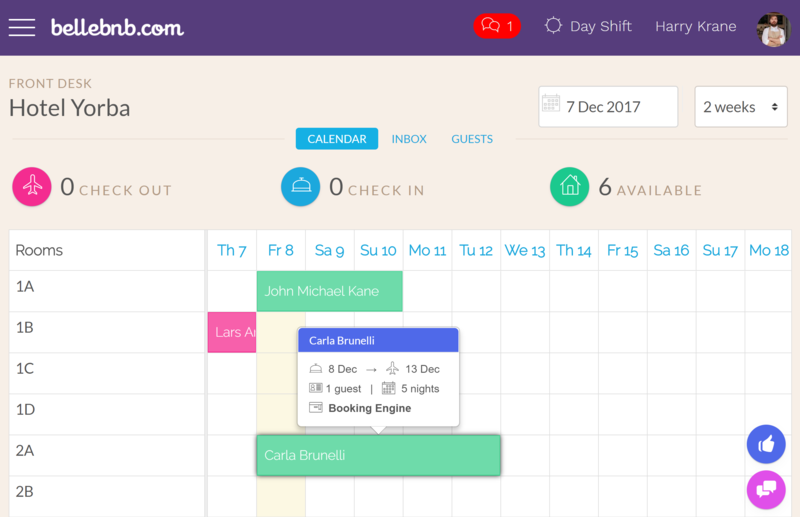 Travelers will see your ads when they're actively looking to book a hotel like yours, and you'll only pay when your ad generates a click or a booking. 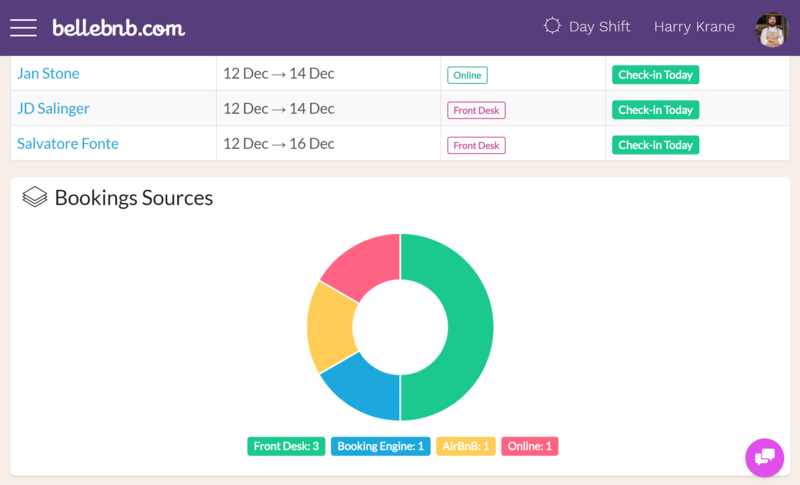 Bellebnb platform will help you sell more rooms and improve revenue per booking by helping you upsell products and services, and encourage guests to return and book with you directly. 2-ways Airbnb integration and Google Hotel Ads showcase your Airbnb on Google.com and Google Maps, across desktops, tablets, and mobile devices. 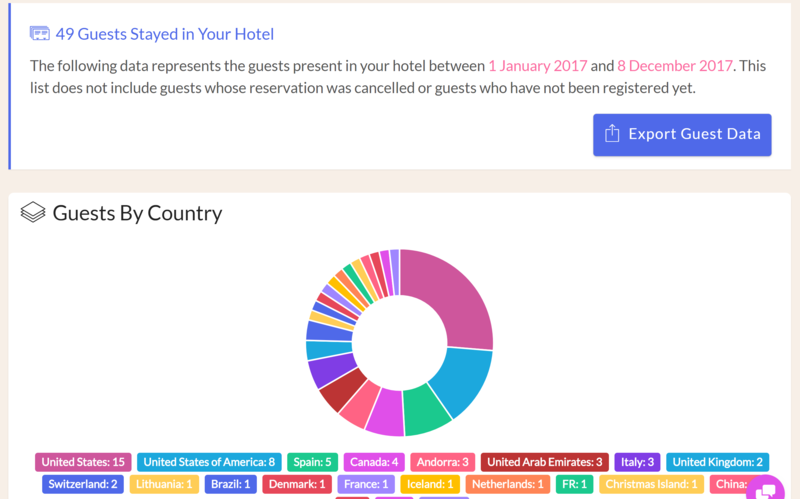 Travelers will see your ads when they're actively looking to book a hotel like yours, and you'll only pay when your ad generates a click or a booking. 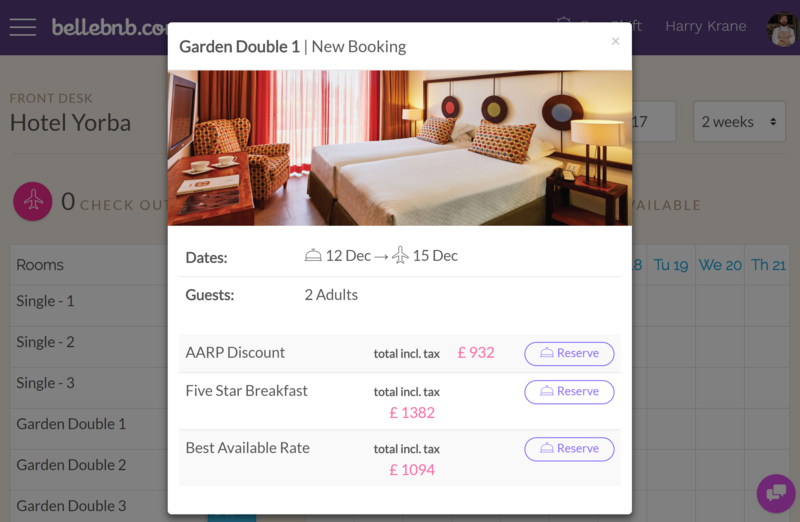 Bellebnb platform will help you sell more rooms and improve revenue per booking by helping you upsell products and services, and encourage guests to return and book with you directly..